Taiwanese computer hardware company Asus has added special mounting points to its new Z170 Pro Gaming/Aura motherboard, enabling modders to attach personalized, 3D printed logo panels and cable covers. The company made the move after receiving praise for 3D printed panels at Computex 2016. 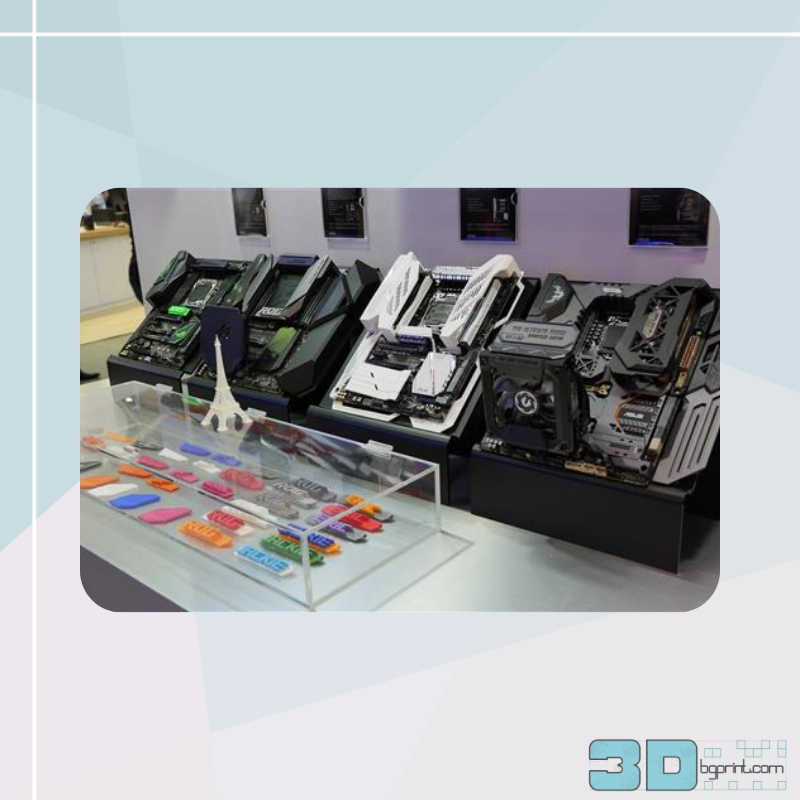 Earlier this summer, ASUS delighted the community of 3D printing-savvy gamers by showcasing a number of 3D printed motherboard accessories at the Computex 2016 conference in Taipei. With gamers becoming increasingly keen to modify and customize their PCs, ASUS sought to appeal to the crowds by demonstrating how its high-end motherboards can be customized with 3D printed panels. 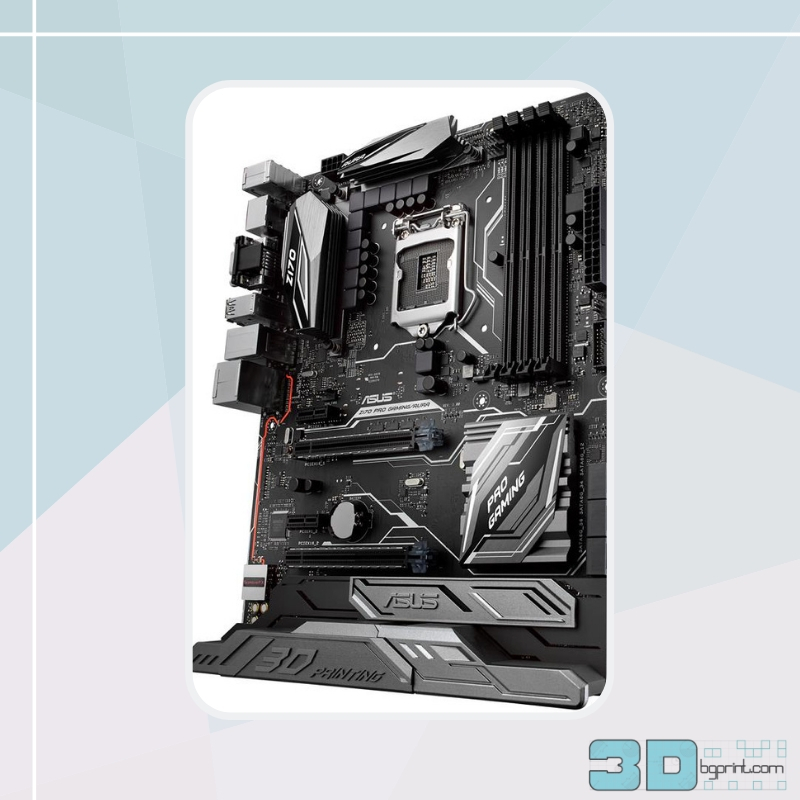 Although the Computex offerings were of a fairly “DIY” nature, the overwhelmingly positive response to the cool 3D printed designs prompted the hardware giant to add a little extra feature to its new Z170 Pro Gaming/Aura motherboard. Feedback from Computex attendees suggested that the addition of dedicated mounting points for 3D printable parts such as nameplates would make the new motherboard far more desirable. While it was too late to rework the Z170 motherboard’s trace layout to accommodate several mounting points, the company managed to add a couple into the lower left corner of the PCB. These mounts use the same screws as M.2 drives, and can be used to affix 3D printed additions to the motherboard. ASUS initially wanted to use these mounts to add a cover for the audio circuitry. However, feedback from modders suggested that cable covers and personalized logo panels would be more popular with the general consumer. ASUS rolled with the idea, and also came up with some clever 3D printed add-ons of its own, including a 3D printed fan mount for M.2 drives. By adding a 3D printed fan mount to the motherboard, users can quickly cool their M.2 SSDs. 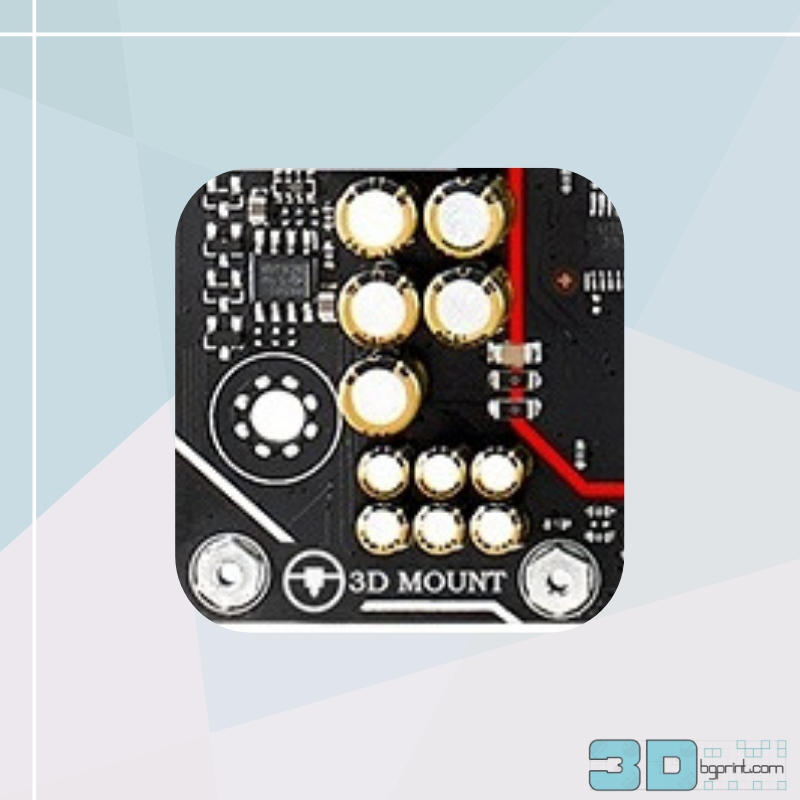 Best of all, the mount can be added to the standard motherboard mounting holes instead of the dedicated 3D mounts, which lets gamers add their own personalized logo panel and fan mount to the same board. Another handy 3D printed component made by the ASUS community is a combined 120 mm fan mount and graphics support for the Sabertooth Z170 motherboard. This clever support, which was also showcased at Computex, kills two birds with one stone by giving support to heavy graphics cards while providing a mount for a 120 mm fan. 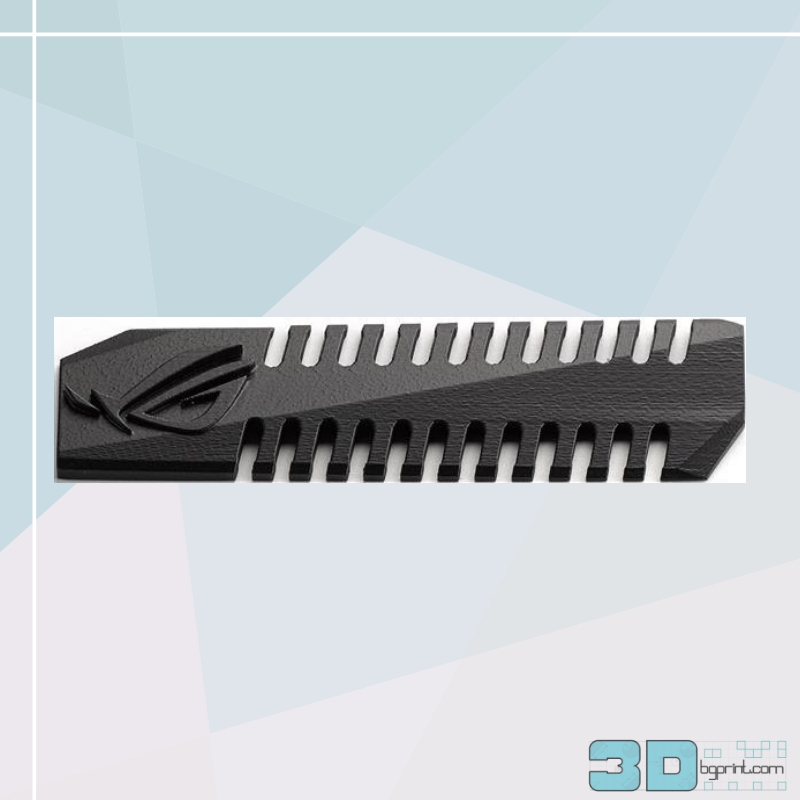 While exploring the many motherboard-related possibilities afforded by 3D printing, ASUS users have also created parts such as a 3D printed 24-pin cable comb and a 3D printed SLI bridge, while others have gone beyond internal bits and pieces and created ergonomic 3D printed finger rests for computer mice. 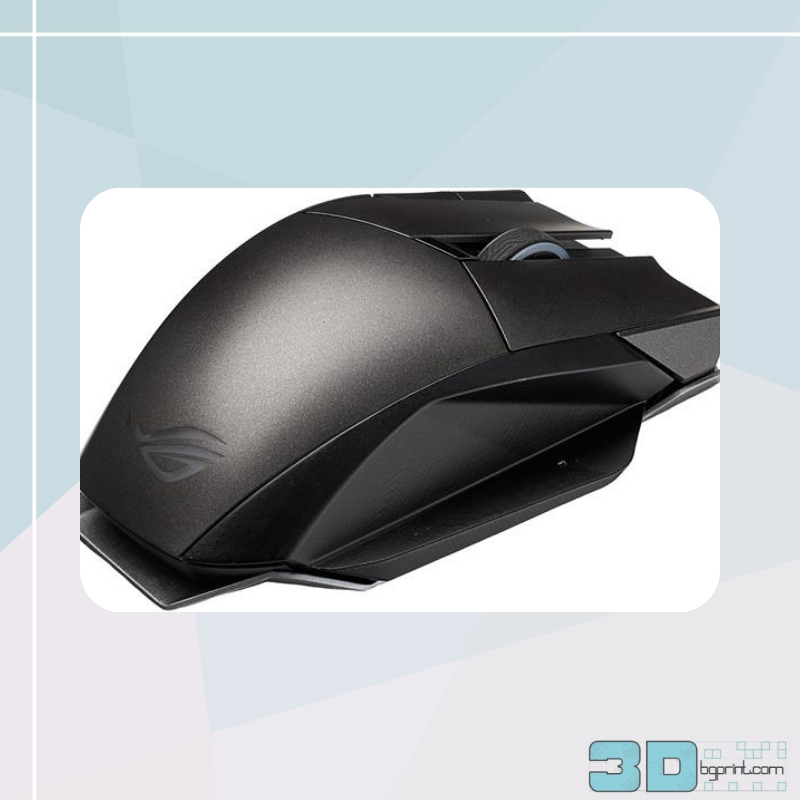 A number of 3D printable ASUS accessories are available to download through the ASUS Republic of Gamers forum.